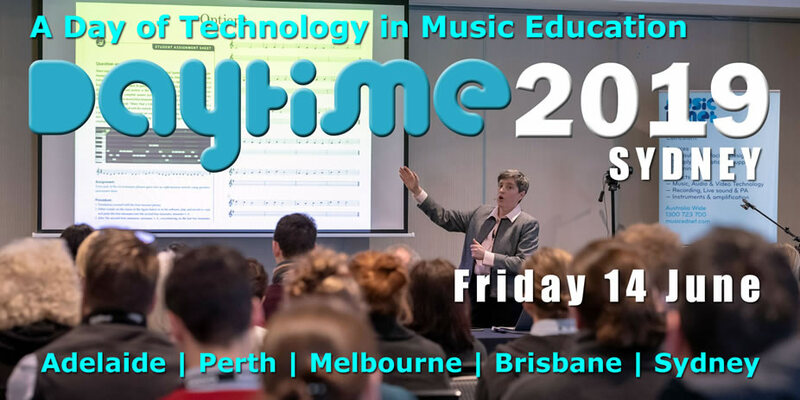 Presented by Music EDnet, DAYTiME is an annual one-day professional development conference focusing on the effective integration of technology in music education. 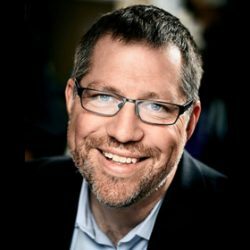 It offers a unique opportunity to hear from some of the most knowledgeable and experienced exponents of the use of technology in music education, as well as some time to network with your peers and share ideas and resources. focusing on technology in music education. Professional Development certificates are provided to all attendees following the conference. We are delighted to have Jim Frankel, accomplished music educator and currently the Director of MusicFirst from New York, USA, presenting the Brisbane Keynote. The day's program follows with a wide choice of sessions delivered by leading educators and industry experts, from Australia and overseas. Sessions cover a range of relevant topics for delivering music in primary, middle and secondary school including current and emerging pedagogical approaches as well as ever-evolving technologies and curricula. A day of professional learning, highly regarded by hundreds of attendees annually ...DAYTiME is a "must attend" event for all music educators. "I loved the conferences and have found them to be so valuable and inspiring. I have implemented a lot of the ideas from the last 2 years and have been able to grow and develop the skills I learnt. I teach Music in a Primary setting, so having Music Tech workshops aimed at the Primary classroom has been fantastic."